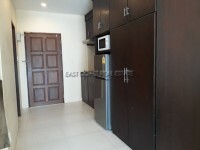 This newly renovated 48 sq.m. 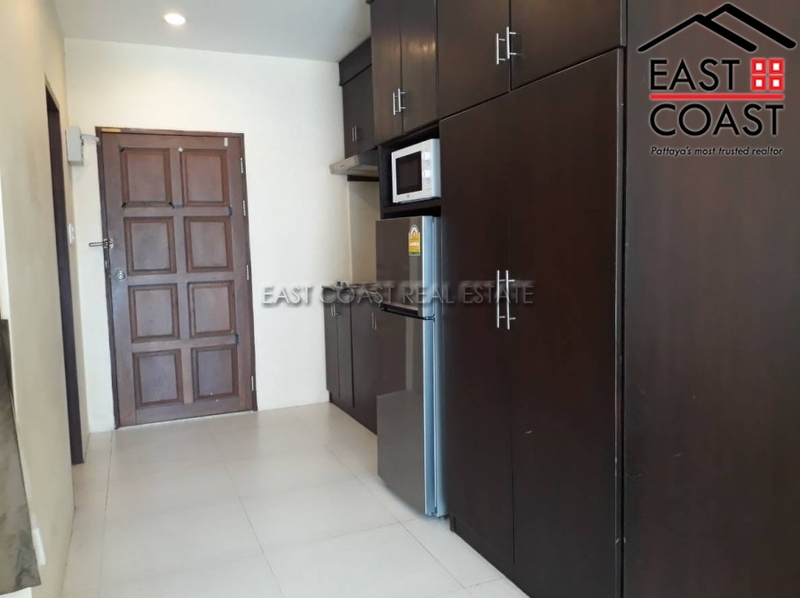 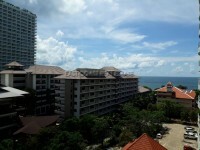 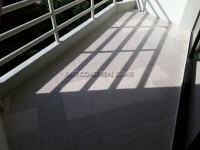 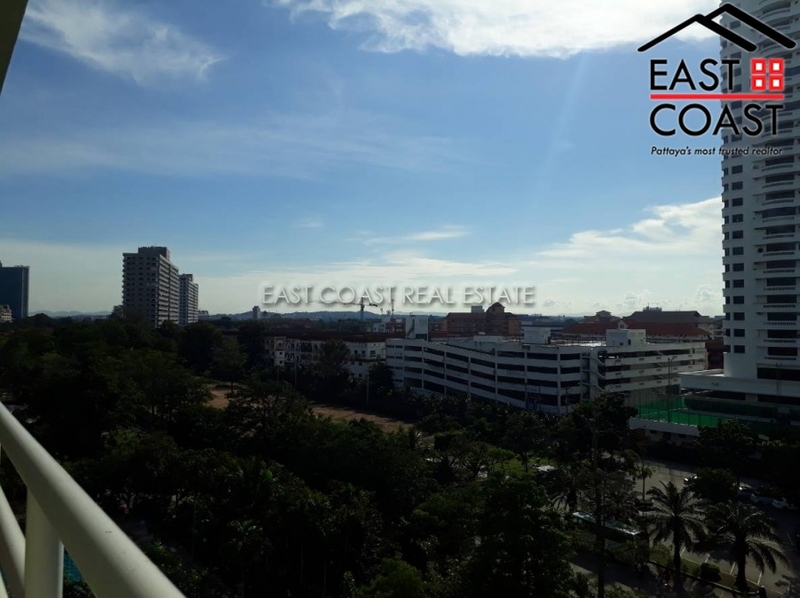 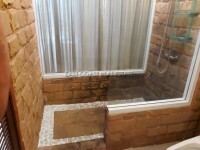 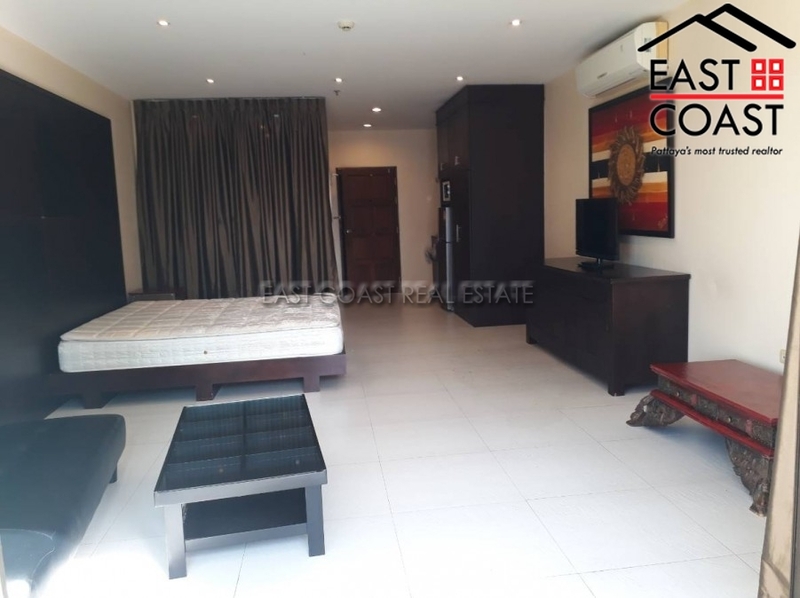 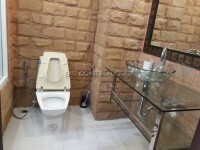 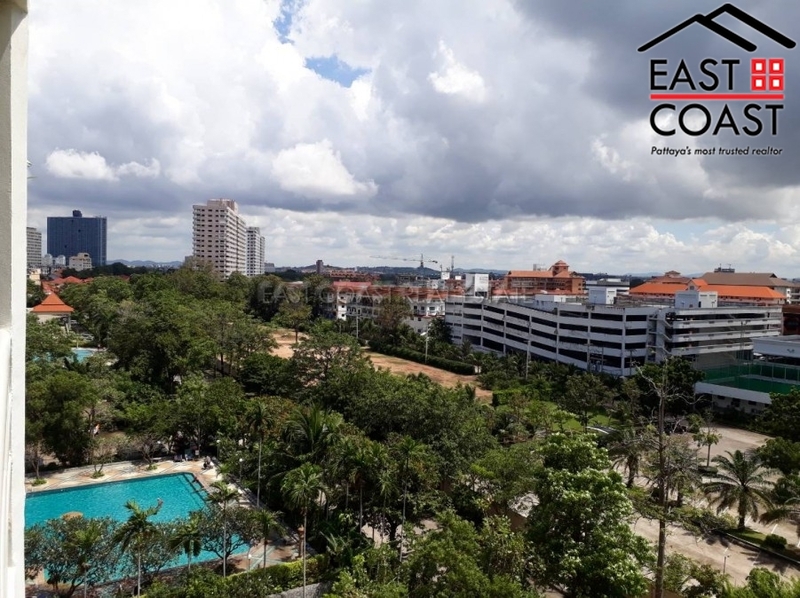 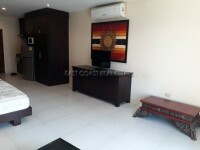 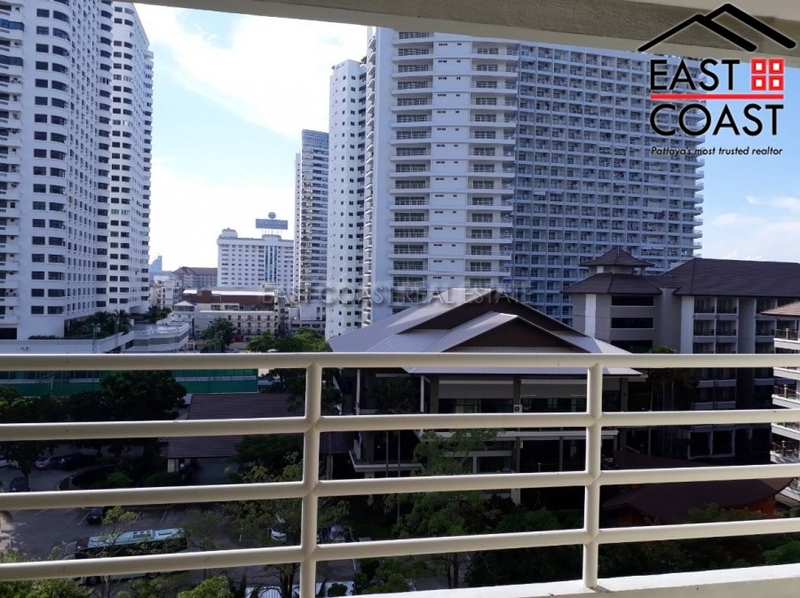 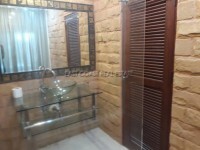 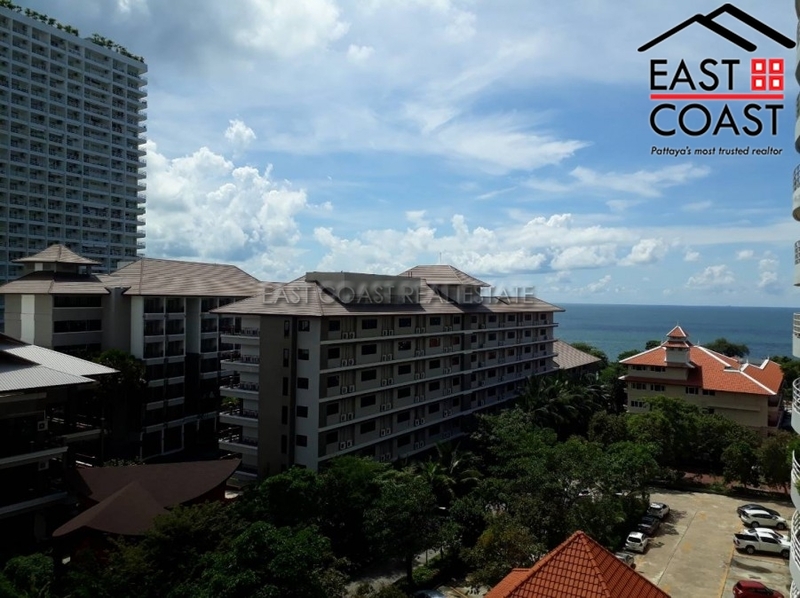 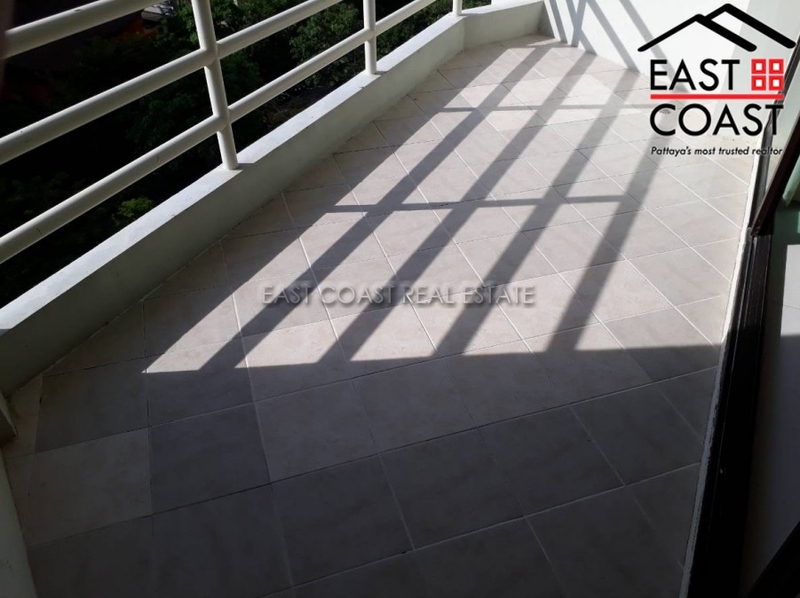 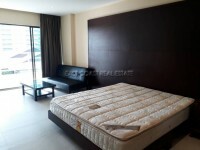 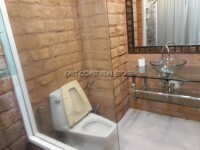 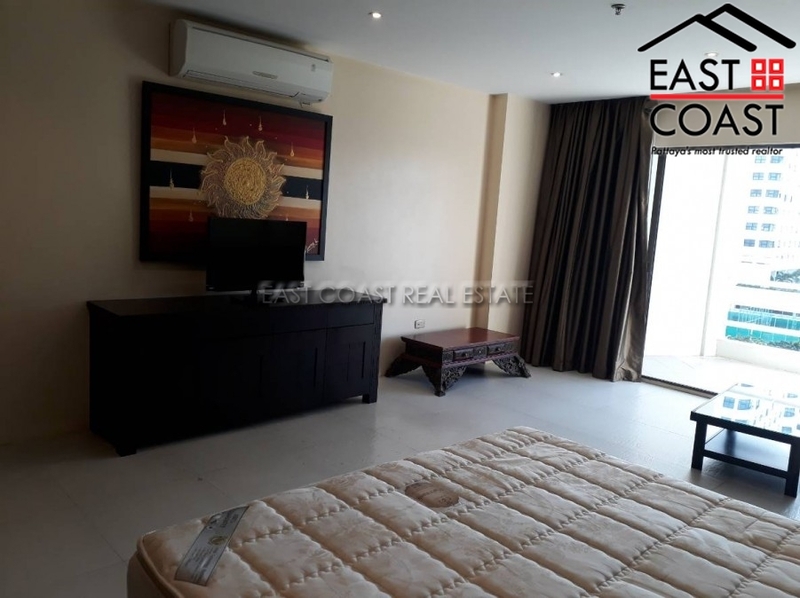 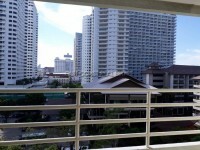 studio unit is situated in one of Jomtien's most popular buildings. 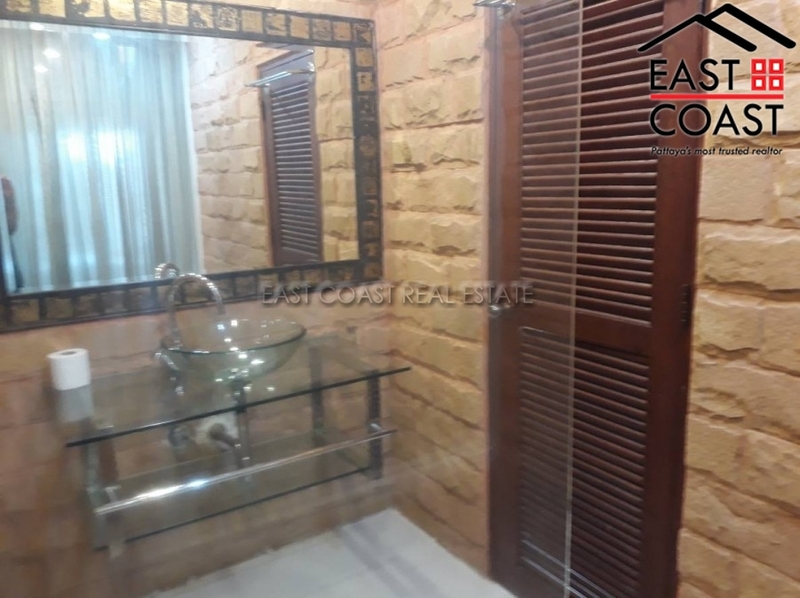 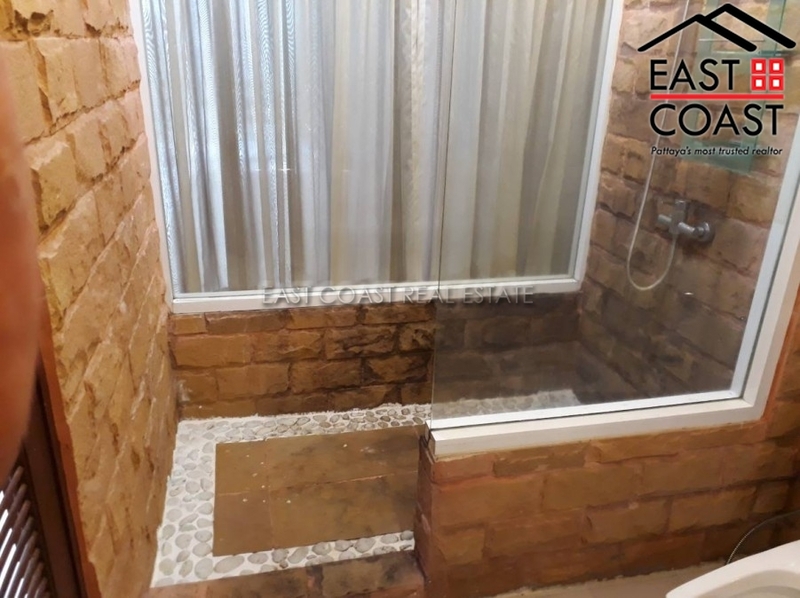 The unit has been finished to a HIGH STANDARD with custom made built-in wood furniture throughout, fitted EUROPEAN KITCHEN, and quality bathroom with walk-in shower. 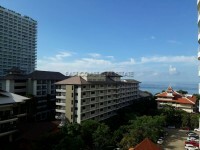 The balcony is larger than the standard studio unit and also comes with two ceiling fans.